Deadline to sign up is June 15th. Thank you for your interest in our summer program for kids! 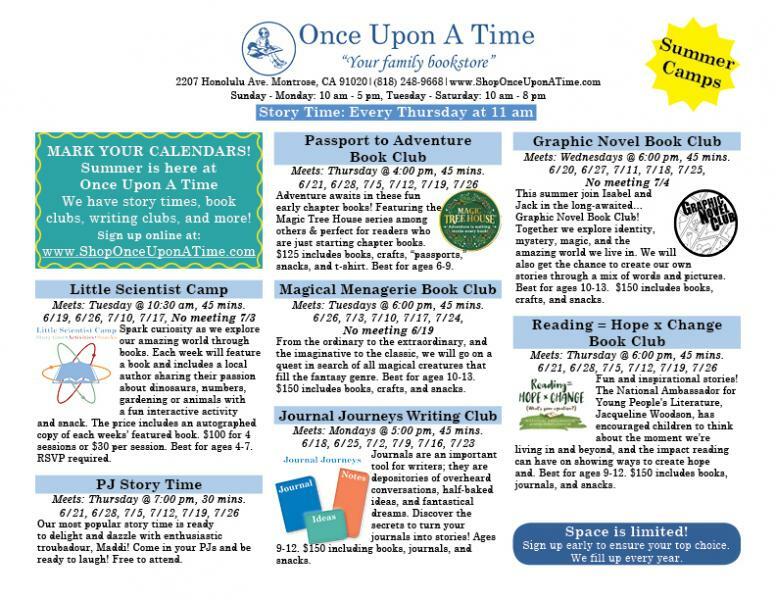 Please check our calendar for author signings, our Harry Potter Party, amd more or sign up for our newsletter here to be notified about all our fun events. Click on the image to print the flyer from a PDF and share with friends or schools! Calling all young inquisitive minds! Meets: Tuesday @ 10:30 am, 45 mins. Spark curiosity as we explore our amazing world through books. Each week will feature a book and may include a local author or expert sharing their passion about dinosaurs, numbers, gardening or animals with a fun interactive activity and snack. 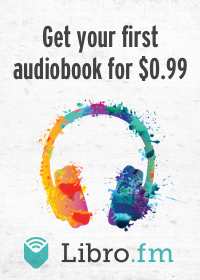 The price includes an autographed copy of each weeks’ featured book. $100 for 4 sessions or $30 per session. Meets: Thursdays @ 7:00 pm, 30 mins. Our most popular story time is ready to delight and dazzle with enthusiastic troubadour, Maddi! Come in your PJs and be ready to laugh! Meets: Thursday @ 4:00 pm, 45 mins. 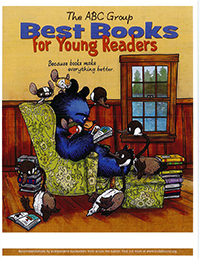 Adventure awaits in these fun early chapter books! 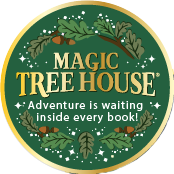 Featuring the Magic Tree House series among others & perfect for readers who are just starting chapter books. 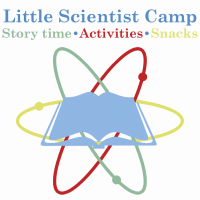 $125 includes books, crafts, “passports,” snacks, and t-shirt. Fantastical books with magical animals! Meets: Tuesday @ 6:00 pm, 45 mins. 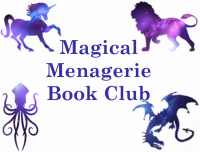 From the ordinary to the extraordinary, and the imaginative to the classic we will go on a quest in search of all magical creatures that fill the fantasy genre. $150 includes books, crafts, and snacks. Humor! Adventure! Magic! Graphic novels have it all! Meets: Wednesdays @ 6:00 pm, 45 mins. This summer join Isabel and Jack in the long-awaited…Graphic Novel Book Club! Together we explore identity, mystery, magic, and the amazing world we live in. We will also get the chance to create our own stories through a mix of words and pictures.